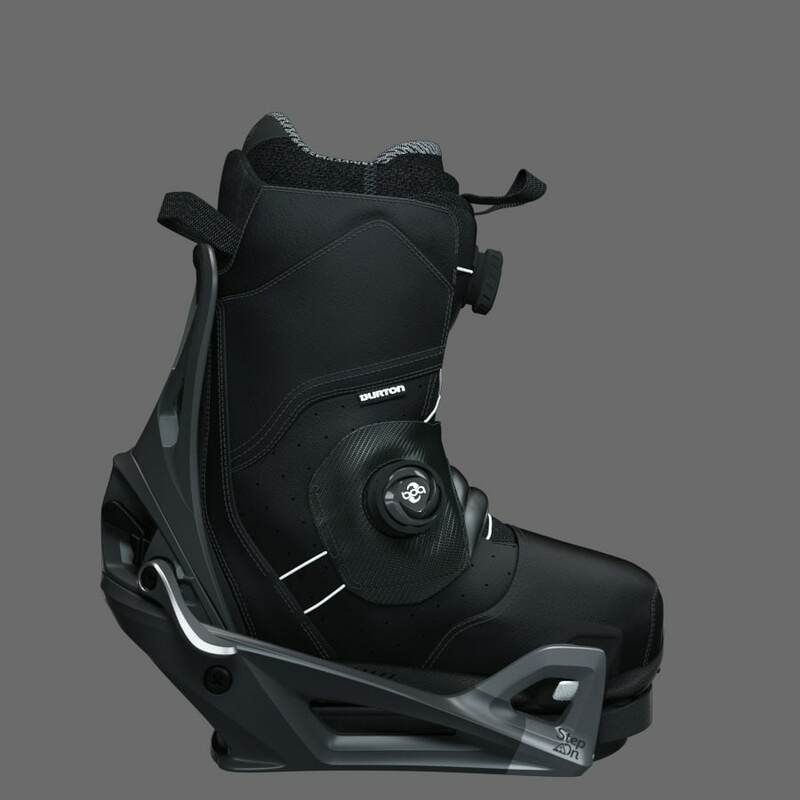 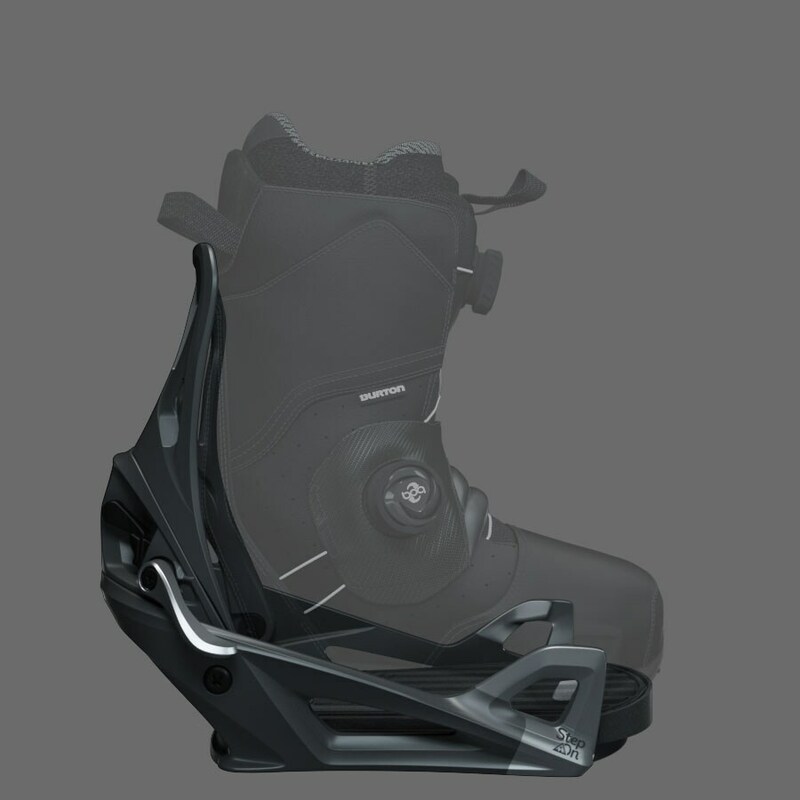 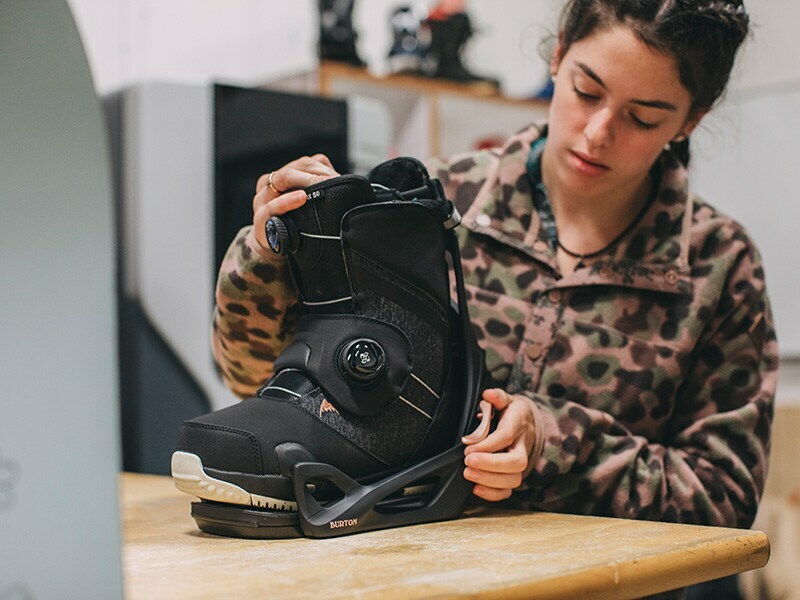 Secure and ready for the entire mountain, the Step On® boot-to-binding connection offers unprecedented convenience and performance in an incredibly simple and secure system. 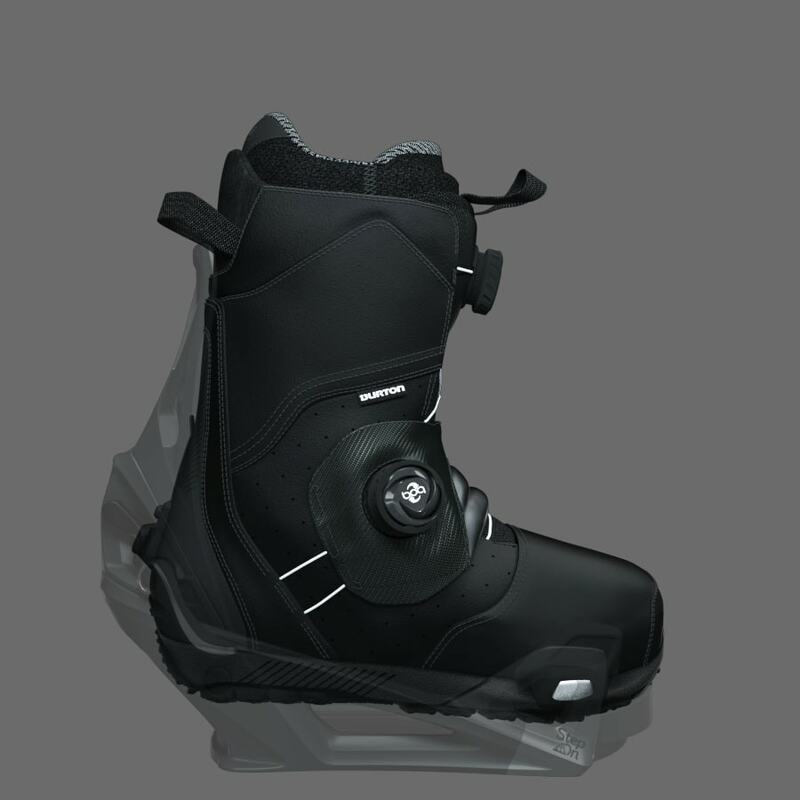 It's Step On and go. 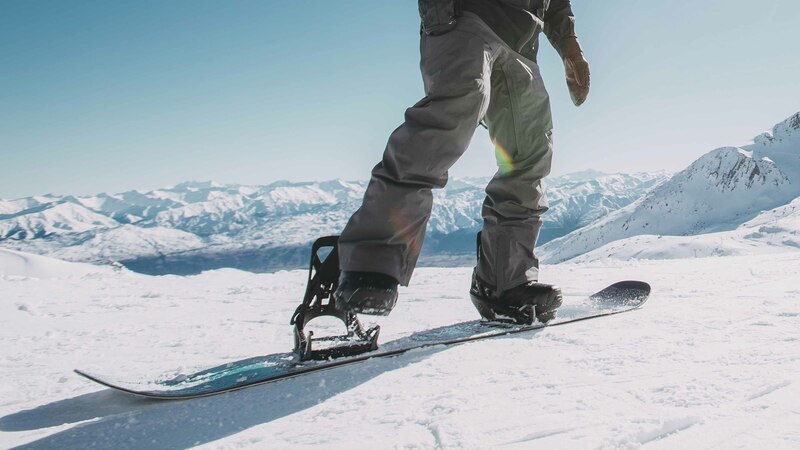 With three connection points - two by the toe and one at the heel - Step On is simple, safe and secure. 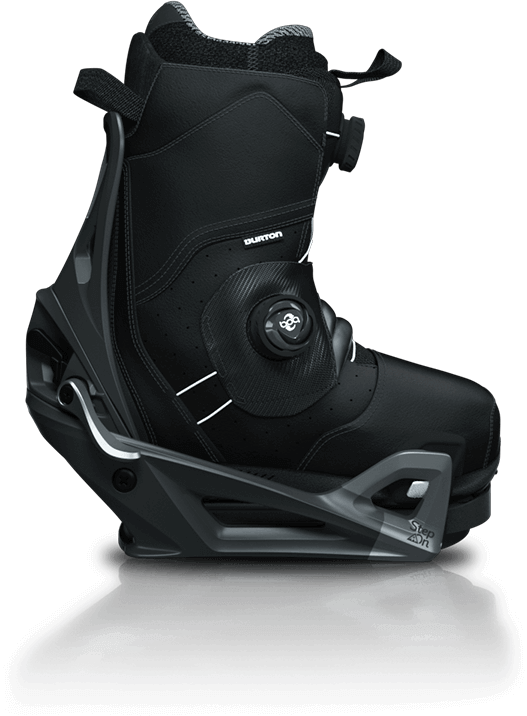 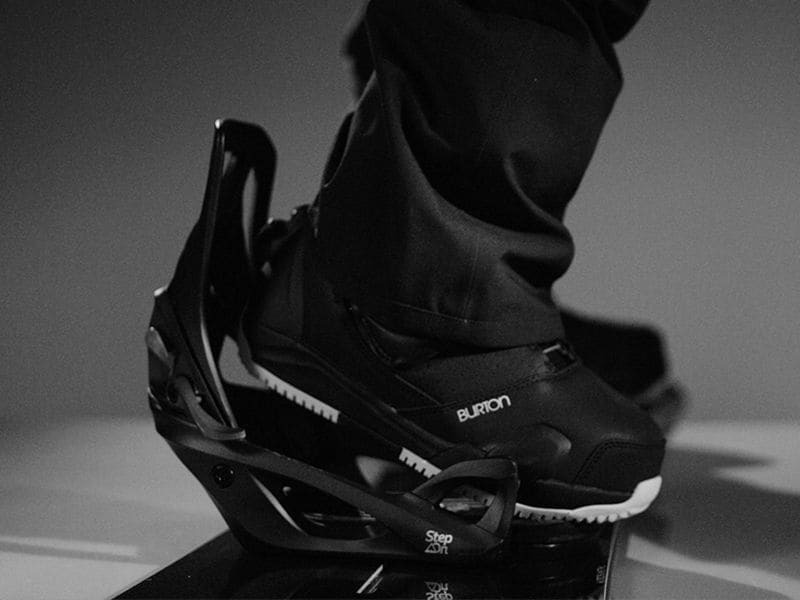 No binding straps, and no boot laces, either, thanks to Boa® - the world's fastest and most adjustable closure system.